Often referred to as a fusebox or fuseboard, the consumer unit is extremely important to your building. Are you unsure when your consumer unit was last looked at or even updated? Or you’ve moved house and seen that your consumer unit looks outdated, there’s a high chance that you will need your consumer unit updated. Outdated cosumer unit can be a big electrical issue. RC Electrical can help your consumer unit and installations in Plymouth and surrounding areas. So why is your consumer unit so important? Why do you need RC Electrical to install or upgrade your consumer unit installation? A consumer unit is the main source or control centre for your household or buildings electrical supply. When your consumer unit is not working or outdated, your electrical supply can be stopped which can cause you a number of issues. So making sure that your consumer unit it kept up to date is extremely important. RC Electrical are fully equipped and trained in dealing with a consumer unit in Plymouth. They have received high training in how to fit and install a unit into any type of household. We pride ourselves in putting the customer’s safety first. Replacing your consumer unit is a big job and it needs to be planned from beginning to end, because if a consumer unit installation in Plymouth is not planned correctly, there can be many issues along the way. 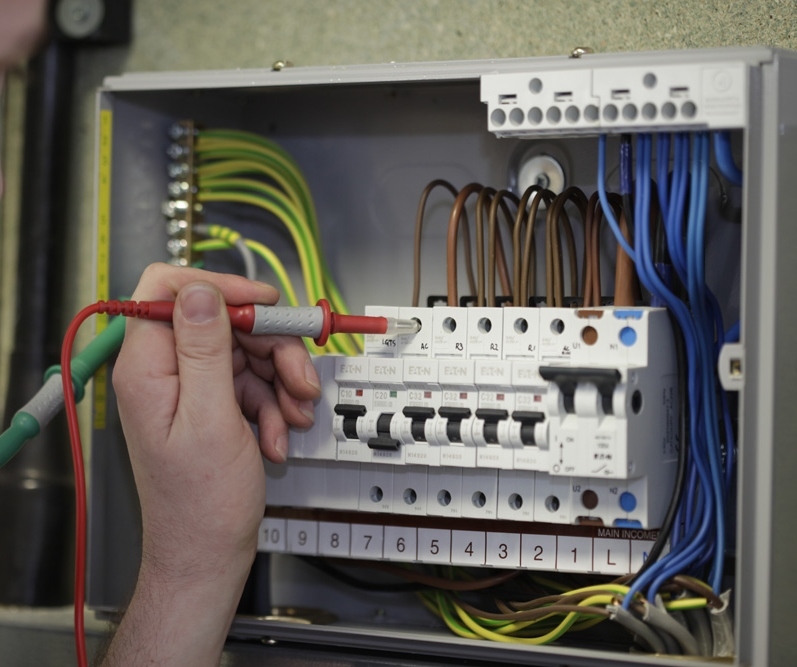 RC Electrical make sure that accurate checks are made at the start of the process to underline any issues that may occur in the consumer unit installation in your Plymouth household. An RCD protected consumer unit can save your life in the event of a fault and are intelligent enough to detect faults before they become a danger. If you would like to more information about consumer unit installations in Plymouth, feel free to contact RC Electrical to find out how they can help you. They are more than happy to talk to you about anything over the phone.